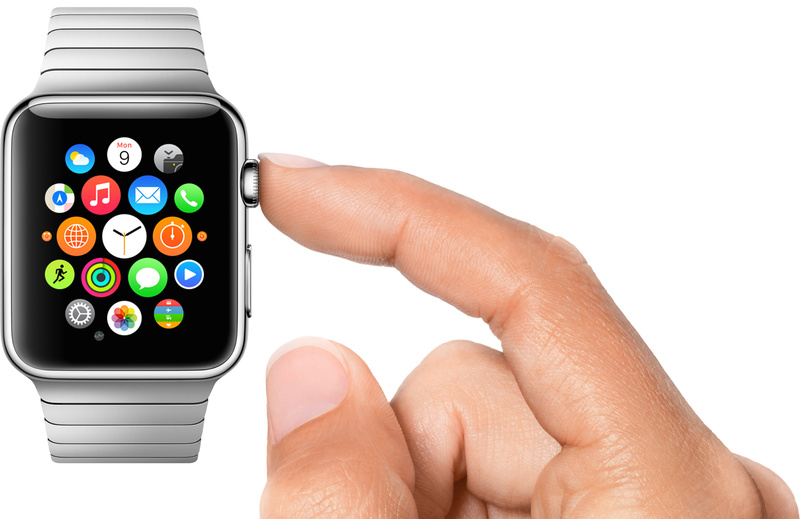 With the Apple Watch, you really don’t have to worry about backing up your data or restoring it. Apple Watch backs up its data automatically. It also allows you to restore previous backups when you pair it with your iPhone. Learn how you can Restore backup on Apple Watch. Backup is made only when you unpair the Apple Watch from the iPhone. Therefore, you cannot restore your Apple watch to a previous setting unless you unpair it from your iPhone. Open the Apple Watch app on your iPhone and tap on ‘Start Pairing’. After you pair it with your iPhone, you need to tap on ‘Restore from Backup’. Select the backup you want to use for restoring. Tap on agree for the terms and conditions. Sign in with your Apple ID. Select OK to turn on Location Services, SIRI and allow diagnostics. Choose a passcode for your Apple Watch. At this point, you can also choose if you want your Apple Watch to unlock automatically when your iPhone is unlocked. Now, your Watch will complete the syncing process and restore the backup you selected. All you need to do is wait till the process is complete.